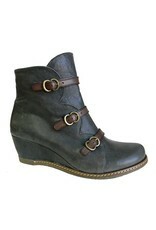 Get one in every color. 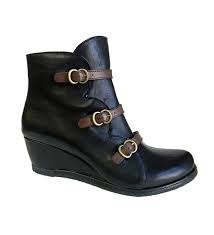 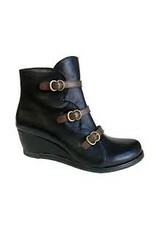 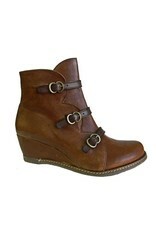 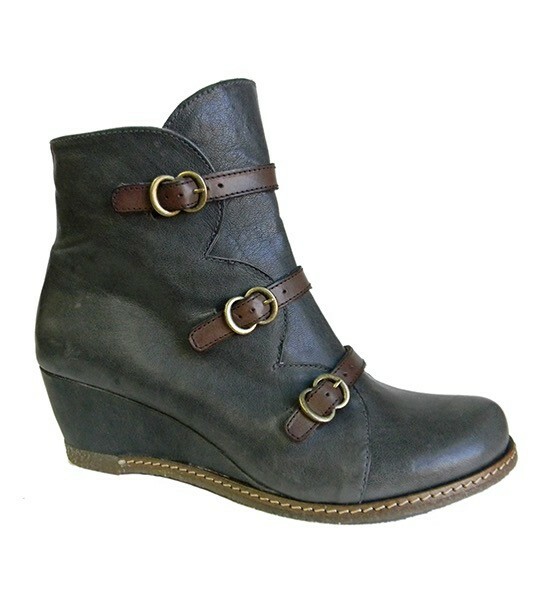 The Lena is the right height at 1.5”, the perfect wedge boot with contrasting buckle detail. 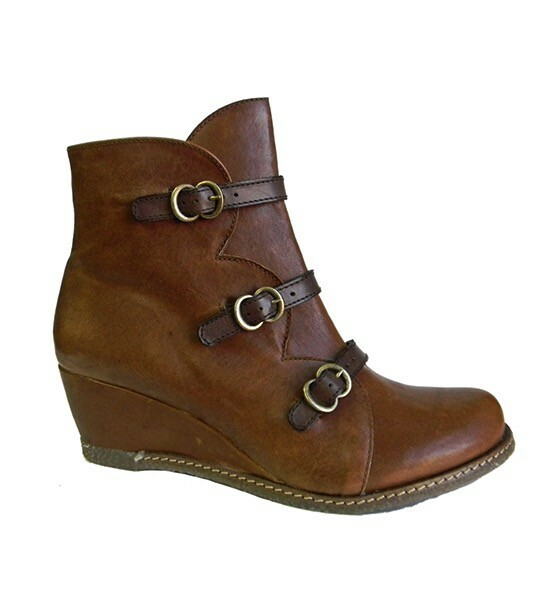 You can not miss with this bootie!